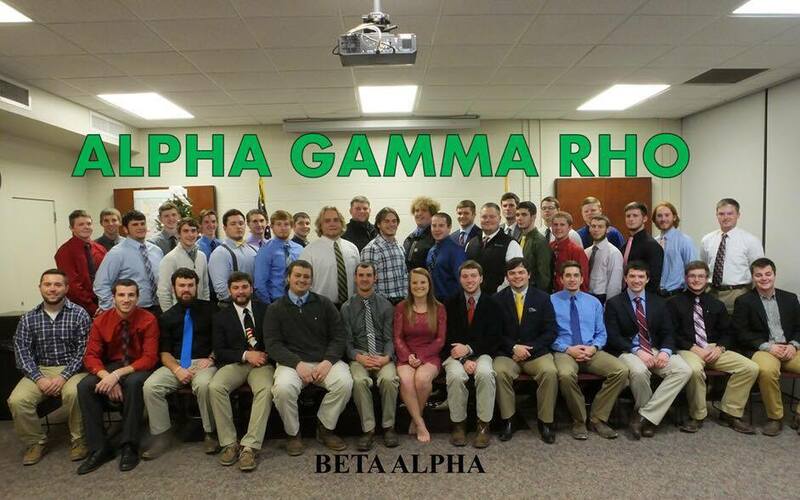 Here at the Beta Alpha Chapter of Alpha Gamma Rho, our purpose is to "Make Better Men." Which we have been doing since 1970, with over 884 graduated members. We pride ourselves on leadership, responsibility, and integrity. Alpha Gamma Rho is not just a social organization, but also a recognized professional fraternity; sponsored by numerous companies such as: Monsanto, Pioneer, Bunge, ADM, Cargill and Farm Credit to name a few. There is no better place to plant your roots than at Southern Illinois University Carbondale, among others who want to help you grow. Take a look around the website and see what opportunities ΑΓΡ has to offer you.